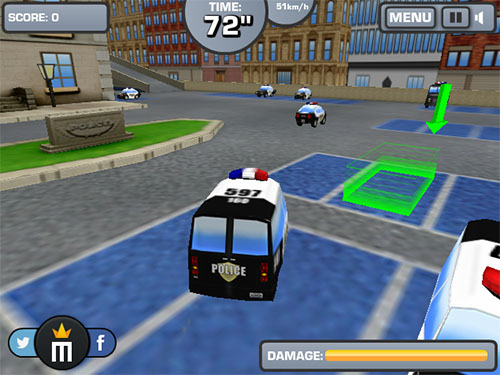 Description Amazing parking game with 3D real-time graphics with Stage3D. The arcade style and colourists graphics provide a great game experience. You have to park the cars as fast as you can, and try not to collide with other cars... or you are fired!